We aim to meet youth in their local communities, right where they are in partnership with local churches and mission groups.  If you’d like to help bring a traveling YFC outreach team to your region please let us know below. Check box to display details. A calling to reach young people with the Gospel. A passion that is compelled by the love of Christ.